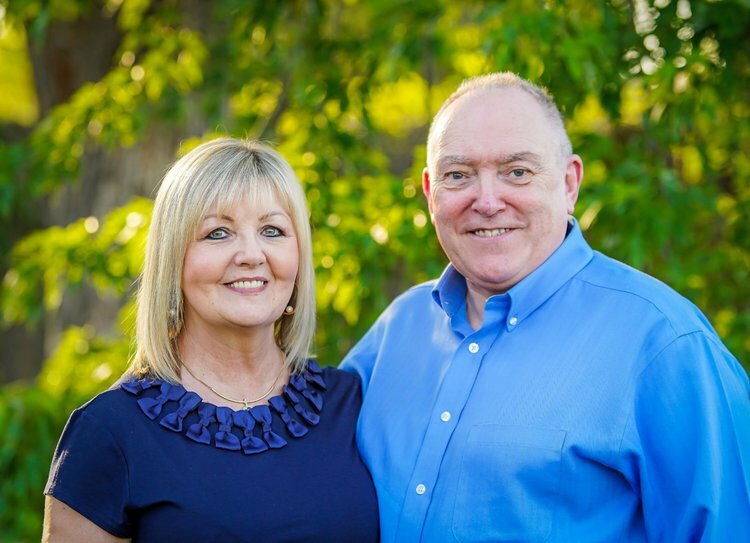 On January 22nd and 23rd, 2019, we will once again host our friends, pastors from Northern Ireland, Joe and Laura Corry. They lead the Lakeside Family Church in Craigavon – as the information on the website says – a church focused on the family, called to manifest God’s presence and show everyone His unfailing love. Pastor Joe regularly speaks in churches in America, Europe, and Africa, and has an extraordinary gift of prophecy. Laura Corry works efficiently in the healing ministry. The meetings on Tuesday and Wednesday start at 19.00 in the Christian Center „Rzeki Wody Żywej” in Słupsk, ul. Filmowa 2, (3rd floor).